China Focus | Where Does China's Fiscal Posture Point? Where Does China’s Fiscal Posture Point? Every year the Chinese government organizes a preeminent meeting of officials to review the economic performance of the past year and set direction for the next. Officially known as the Central Economic Work Conference, at the end of 2018 this meeting has lent significant insight into the country’s fiscal posture and where it points for the future. As 2020 nears, Chinese leaders are aiming to achieve moderate prosperity of the society in all respects. The upcoming year will be crucial to meeting the stated milestones in time, especially given the mounting uncertainties of global market. 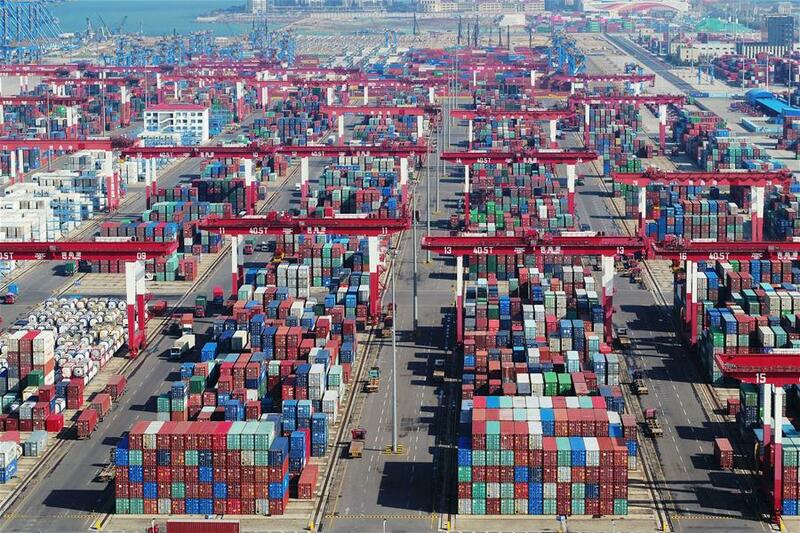 The ongoing 5-year plan is moving ahead with positive cues, even as the international community is keeping a close eye on China in light of the U.S.-initiated tariff spree. But with some relief for the imbroglio in sight, it is expected that sense will prevail and unilateralist lobbies in the U.S. will make way for fair competition. A point being raised by critics is the apparent slowdown of the Chinese economy. The fact they are ignoring, however, is that rapid growth must be followed by high-value growth. The sustainability of fast-paced development is questionable if it fails to keep pace with contemporary standards. The same is the case in China, where the focus is now shifting towards quality. The reform and opening up policy in China recently passed the 40-year mark. The first two decades of the process transformed a partially isolated economy into one that made several sectors accessible to foreign investors. The subsequent two decades have seen steady perseverance as China has become the second largest economy in the world. Private enterprises have flourished alongside state-owned companies as the country has evolved from a planned to a mixed economy. Likewise, Special Economic Zones have facilitated an influx of investment, offering a window for multinational companies to contribute. These zones not only revamp the economic structures in the immediate area, but also uplift the entire region’s industrial capabilities. China’s 2001 Accession to the World Trade Organization (WTO) was a turning point in integration of the free trade system. It has helped Chinese exporters adopt global practices, aid multilateralism and resolve disputes. Today China is a responsible member of the organization, under which it has established an Intellectual Property Rights (IPR) mechanism while preserving local conditions. The national economy has come a long way in its contributions to the world since 1978. 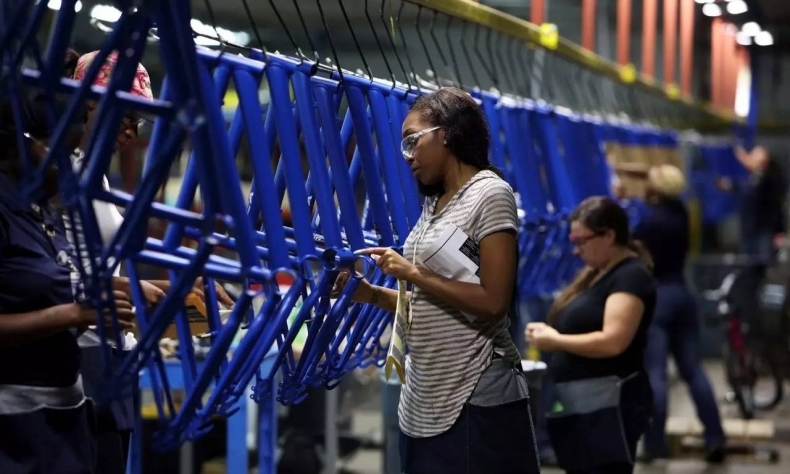 Starting off at hardly 5 percent, it now forms over 18 percent of the global economy, augmenting about 30 percent of its growth since 2002. Being a major trade partner of over 120 countries, China is upgrading its infrastructure networks and technologies. This has been made possible through the production of better, yet still inexpensive, products and services that are otherwise unaffordable in developing nations. The rising trend of exports last year further reflects foreign consumers’ growing confidence in Chinese merchandise. At the same time, imports are being encouraged to extend the benefits of an expanding Chinese market. Growing at a higher percentage than exports, they indicate the government’s intention to enhance its multilateral role and encourage domestic consumption. 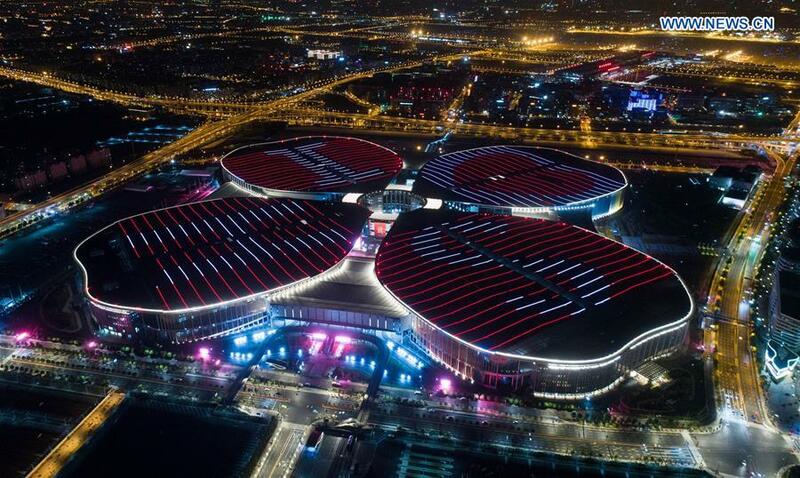 The first China International Import Expo (CIIE), held last November, successfully secured deals worth US$57 billion. Plans for the second expo are in the final stages. Outward Direct Investment (ODI) from China has made noteworthy impact on worldwide wealth. Ten years ago, it mainly revolved around low-end multinational businesses, but its gradual increase has led to investments in overseas markets, acquisition of foreign companies and China’s active role in offshore value chains. The most prominent uplift to global communication and transportation, arguably, is the Belt and Road Initiative (BRI). Launched five years ago, the mega-project is already providing attractive options for participating countries to boost their trade by improving connectivity with international supply routes. Pakistan, for instance, has substantiated BRI’s gains through the China Pakistan Economic Corridor (CPEC). Under CPEC, Pakistan has raised a strategically placed deep-sea port, an extensive network of roads and several energy projects. Its construction industry is booming–Foreign Direct Investment has received a positive increment and employment opportunities increase with each milestone achieved. The Gwadar port is expected to connect China’s Xinjiang Uyghur Autonomous Region, the Central Asian states and Afghanistan with the oil-rich Middle East and unsaturated Africa. The past year, as reviewed by the Central Economic Work Conference, has been momentous in China’s facing up to its unique external challenges. Sticking to reform and opening up, the decision makers did not resort to fueling the protectionist trend as they battled risk, poverty, and pollution. They triumphed over serious predicaments while remaining committed to the path of high-end progress. Opinion articles reflect the views of their authors only, not necessarily those of China Focus.